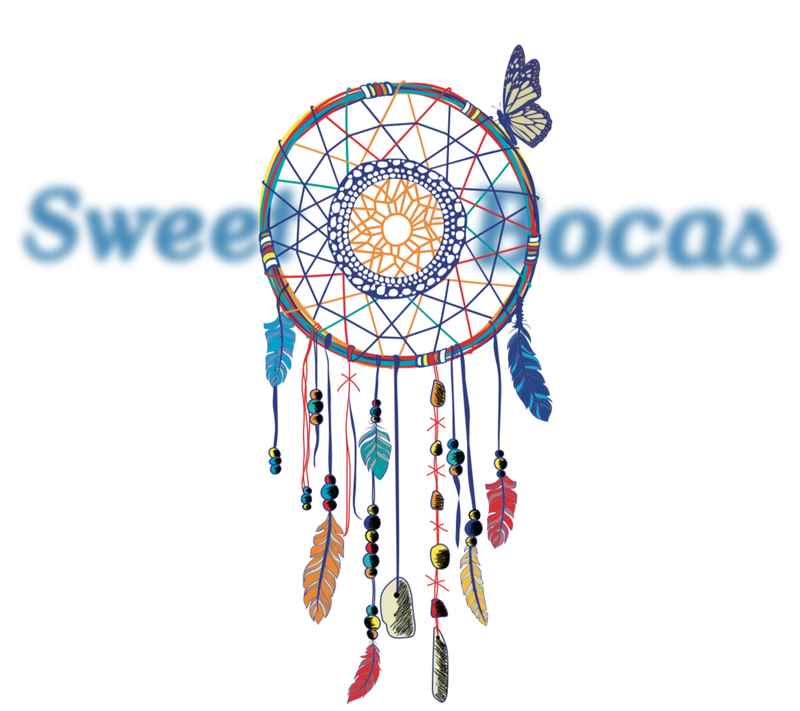 Education is a one of the cornerstones Sweet Bocas was built upon. This is why we facilitate all kinds of experiences for guests to learn and discover. Whether it is exploration of local habitats such as mangroves or reefs teeming with wildlife, interactions with local communities for teaching opportunities and cultural exchange or cooking and farming classes, we are happy to help curate a variety of activities to soak up as much as Sweet Bocas has to offer. 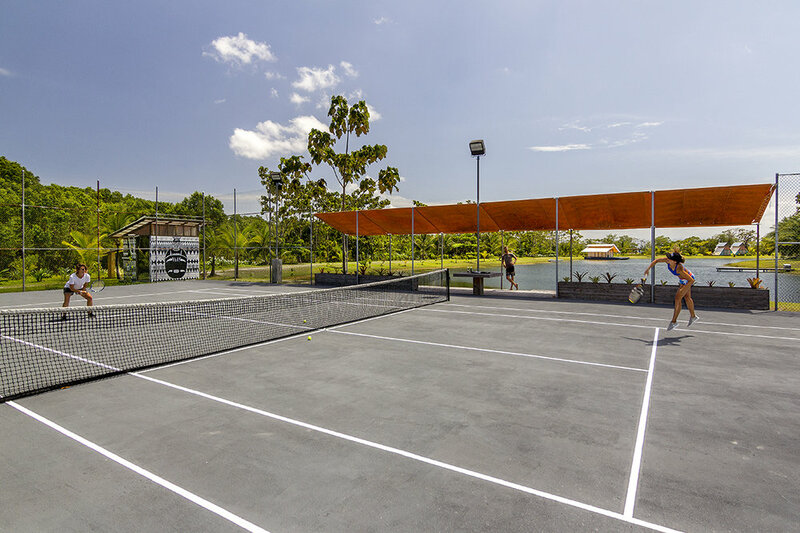 An environment such as Sweet Bocas lends itself to a great deal of physical activity. Guests can undertake a range of options to suit their preference. Most watersports from boating to paddle boarding and scuba diving are available as well as more traditional sports like tennis and biking. Please contact us for a full list of activities. For those looking to unwind or disconnect, yoga, meditation and other wellness practices are also available. 360 degrees of natural vistas, nature walks and seclusion allowed by the privacy of the island make this not only a place to escape but to recharge.